Forrest Manufacturing’s line of versatile 40-Tooth Woodworker II—ATBR saw blades are ideal for rip cuts, crosscuts, box joints, finger joints, and tenons, says the company, and they perform much like a dado to produce an almost flat bottom with virtually 90° square bottom grooves. 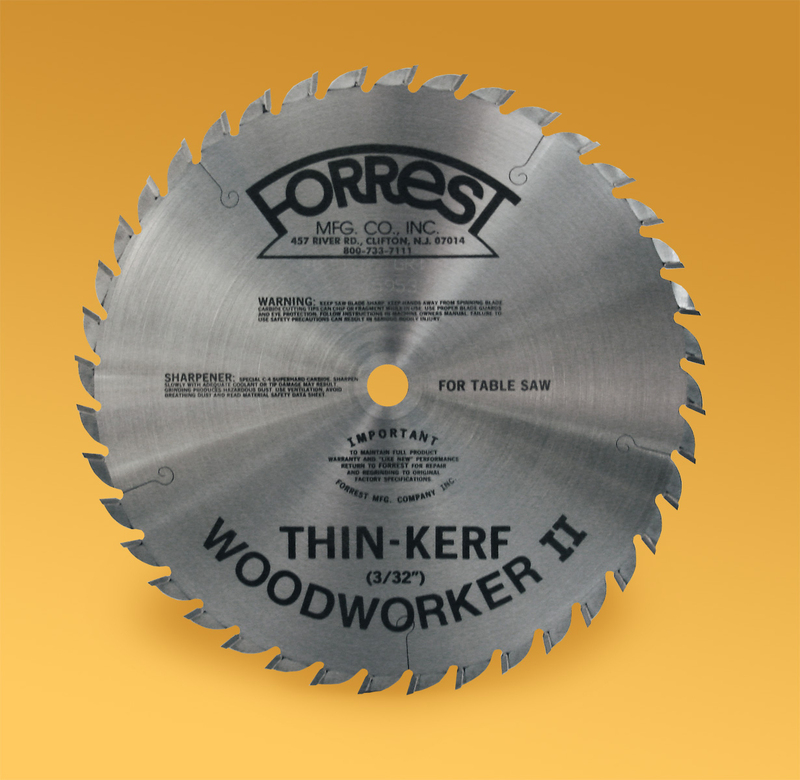 Forrest offers a choice of four 40-Tooth Woodworker II—ATBR blades, available in 10”and 12” versions. The two 10” blades have a 5/8” bore and can be ordered with either a 1/8” kerf (Catalog #WW10406125) or a thinner 3/32” kerf (Catalog #WW10406100). They are priced at $150 each. The two 12” blades have a 1/8” kerf. Customers have a choice of either a 1” bore (Catalog #WW12406125) or a 5/8” bore (Catalog #WW12406125A). The two 12” blades are listed at $162 each. 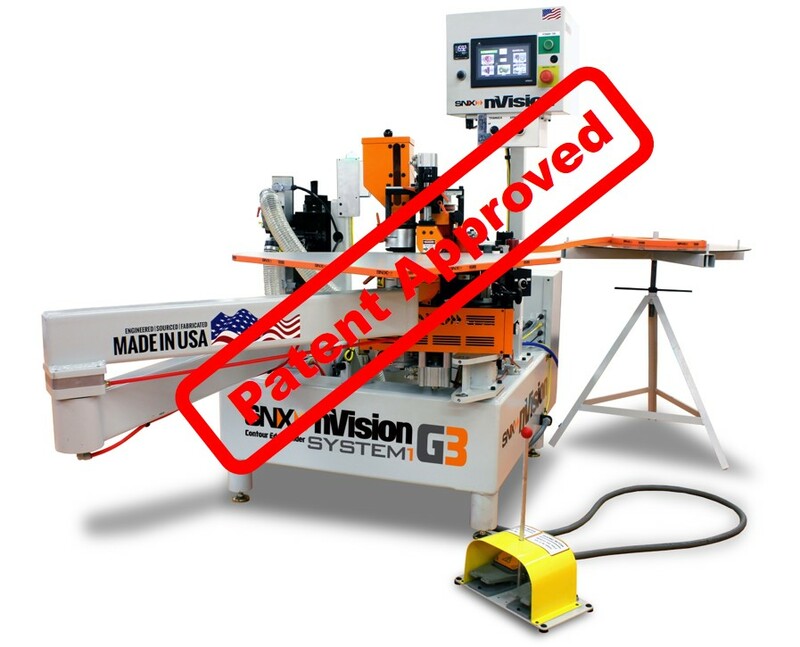 Made of C-4 micrograin carbide, the blades come with a 30-day, money-back guarantee, adds the company. Pictured is the 10” Thin Kerf version.